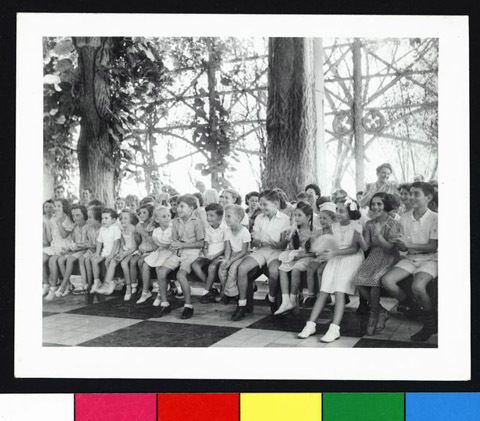 JDC - Archives : Children observe a magician's performance at the Children's Summer Project. Title Children observe a magician's performance at the Children's Summer Project. Description Refugee children observe a magician's performance at the Children's Summer Project, funded by the David M. Bressler Memorial Fund.